on July 31st at Club Dada. more tba soon. 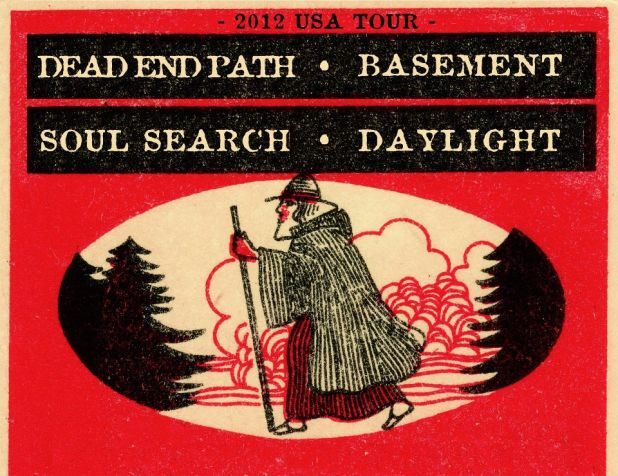 This entry was posted on June 22, 2012 at 10:48 am, filed under News and tagged basement, club dada, dallas, dayight, dead end path, hc, soul search.